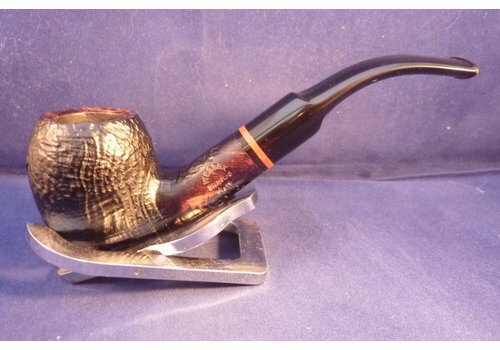 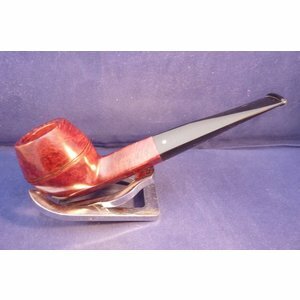 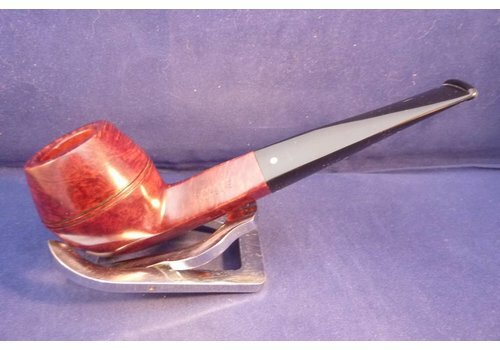 Italian beautiful smooth pipe made by Savinelli. 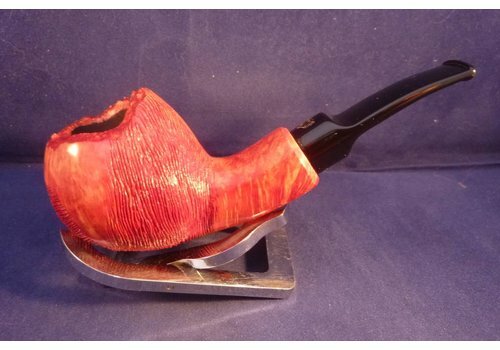 Acrylic mouthpiece. 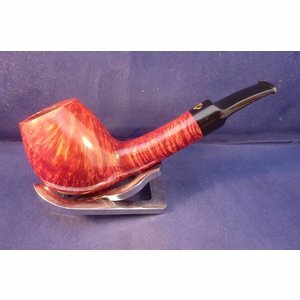 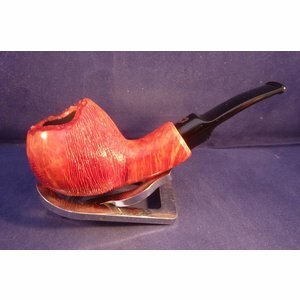 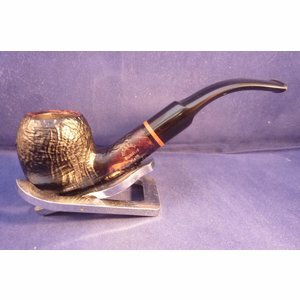 This pipe is made of high quality briar. 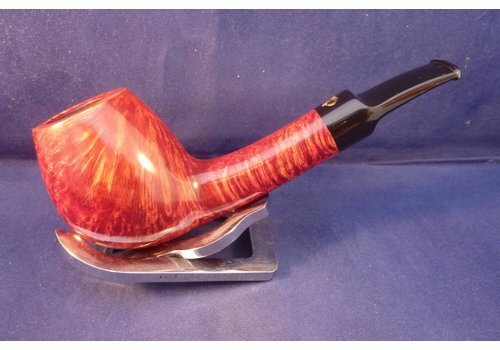 9 mm. 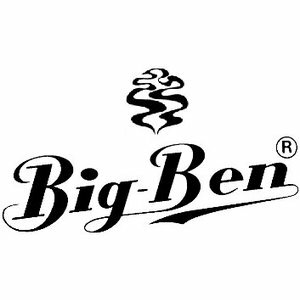 filters or you can use the famous Balsa system.